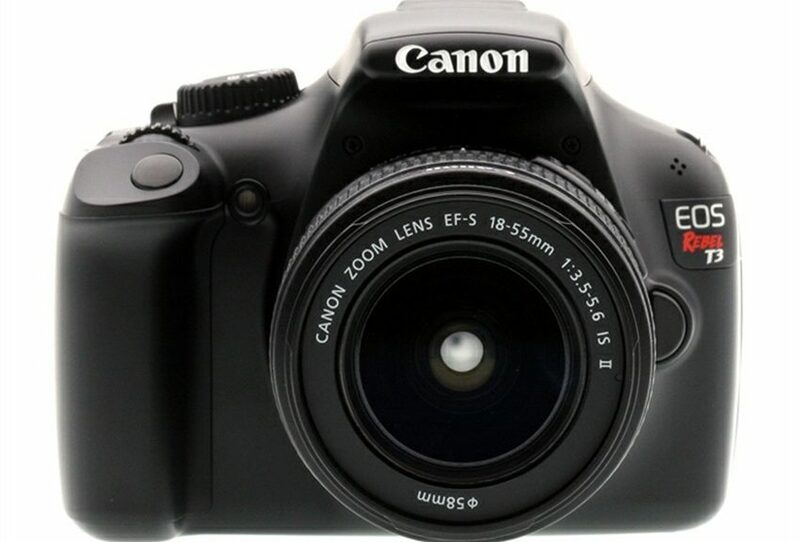 For those who are looking for a professional quality camera without the professional price tag attached, the Canon EOS Rebel T3 digital SLR (dSLR) camera is definitely worth taking into consideration. This innovative camera is packed full of easy-to-use features that will help produce stunning images every time. And it has a host of controls that will allow experts to fine-tune the equipment for their perfect exposure, delivering accurate and precise images of a quality normally associated with much more expensive cameras. The camera is built around a 12.2 megapixel, CMOS sensor coupled with a DIGIC 4 image processor and the combined package produces high-quality images with crystal-clear clarity and precision tonality. The camera uses technology taken from higher-spec, professional Canon cameras to maximize the light gathering efficiency of every single pixel to achieve these top-class results. The EOS Rebel T3 has a vast range of ISO settings that can handle every conceivable lighting condition. The ISO can be set anywhere from 100 for extra bright conditions all the way down to 6,400 where images can be captured in near darkness without loss of subject definition. The Canon EOS Rebel T3 is equipped with the company’s latest Dual-layer sensor, which gives the camera a metering system that divides the target area into 63 different zones in a 9×7 grid. Each zone is metered individually, with the system measuring color and luminosity as well as the light intensity. This makes the camera ideal for rapid shooting in environments where light is changing quickly, for example when fast-moving clouds temporarily obscure the sun, or perhaps at indoor events where there are lots of flashing lights. 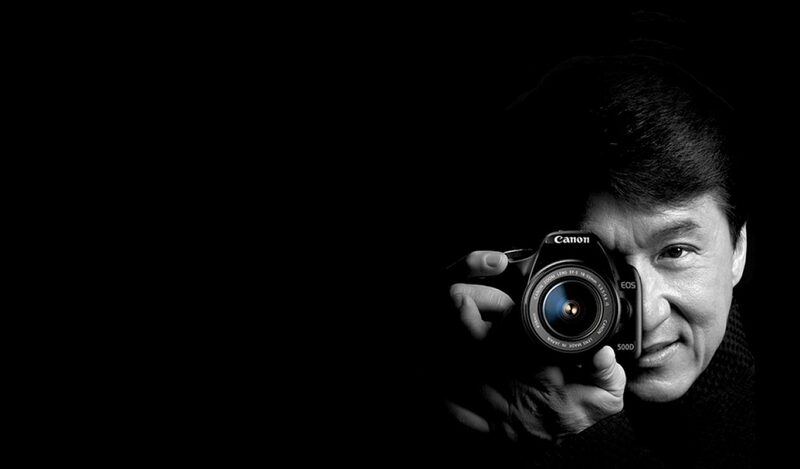 There is no need to continually reset exposure because the camera will compensate automatically. Another aid to speedy shot taking is the EOS Rebel T3’s auto-focusing capability. This is a 9-point, precision system that can be adjusted manually or set to function automatically. The photographer can adjust any of the 9 points for maximum precision. All these features are combined with the camera’s instant startup and virtually undetectable shutter lag, making the EOS Rebel T3 one of the fastest cameras on the market, capable of 3 frames per second. For situations where shooting stills is just not enough, the camera has a 720p x 1280p high definition video mode that can film at 30 or 25 frames per second. Compared to earlier models in the Rebel range, Canon has improved the LCD screen on the EOS Rebel T3. It is slightly larger at 2.7″. The TFT monitor has a resolution of 230,000 pixels and can be viewed from angles up to 170 degrees. It is up to 30% brighter than earlier models, making it much easier to use in bright conditions. The screen can be used to preview shots, look at images and movies already recorded and view and modify the camera’s numerous settings and features. For beginners, the camera is equipped with a number of features that will allow them to experiment with different settings without having to learn and understand the jargon. These learner modes give the beginner photographer easy-to-use tools to do basic image and light manipulation. For professionals, the camera will prove more than adequate for a whole range of situations when setting up a full rig would not be possible or desirable. It offers all the functionality of its more expensive T2i stable mate, although the latter has a bigger LCD screen and takes resolution up to 18 megapixels. The Canon EOS Rebel T3 is a camera packed with a lot of great features and technology at a price that makes it very, very attractive. It is an ideal SLR starter camera and has the added benefit that it can grow with the experience level of the user, being completely compatible with Canon’s range of add-on lenses and equipment.